Looking to get some new cabinets made for your current home remodel or maybe even your office? Look no further Here at Crystal Cabinets Inc. we can design the right cabinetry to fit your needs. 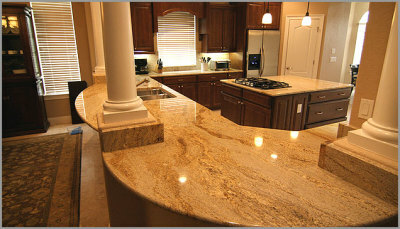 Here at Crystal Cabinets Inc. you have a great selection of granite colors available, whether you are looking for something simple in color to exotic color combinations. Wanting to build that custom home you have always wanted? Here at Crystal Homes. we can help you make that dream home a reality working with you from start to finish. Alfredo Terrazas, a longtime resident of Midland, believes community is very important. Alfredo began his business as Crystal Cabinets Inc. in 1991 and built cabinets for some of the most notable builders in the Permian Basin. 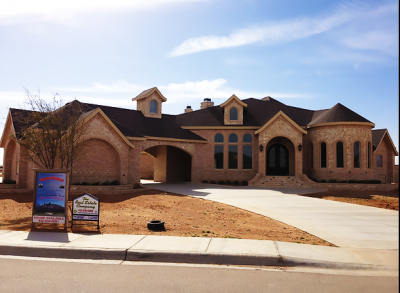 In 1998, Mr. Terrazas expanded his endeavors and began Crystal Homes, specializing in custom built homes. 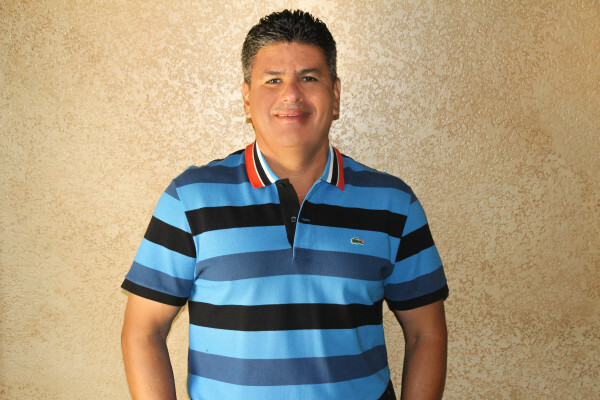 Today, Alfredo Terrazas is the proud owner of Crystal Cabinets, Crystal Homes, and Crystal Granite. Alfredo Terrazas is very involved in all the stages of the home building process. With his " hands on " approach, Crystal Cabinets Inc. can ensure that their projects are completed to the highest quality and standards possible. The Crystal Cabinets team fabricates all of the aspects for all of their homes and projects resulting in some of the most amazing, beautiful, and absolutely unsurpassed craftmanship to be seen throughout the entire Permian Basin. Details of each are the priorities to Alfredo Terrazas and the entire Crystal Cabinets team. With the combined efforts of all the three companies, you can feel confident in receiving superior quality materials in any Crystal Cabinets Inc build. Crystal Homes is a proud and active member of the Permian Basin Builders Association, the Texas Association of Builders, and the National Association of Builders. "Trust is just one of the things we build well"